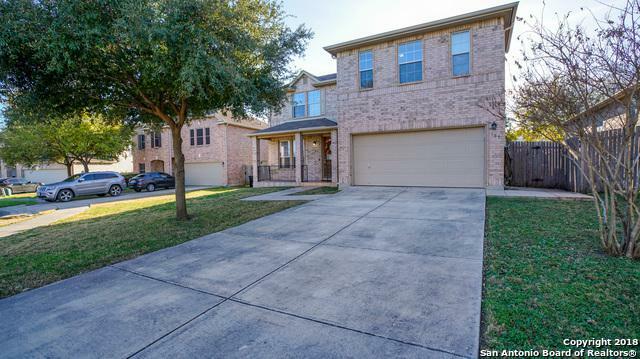 Pristine 3 bed, 2.5 bath home! Located on a quiet cul-de-sac, this stately brick home boasts 2 living areas, 2 dining areas, & large bedrooms. 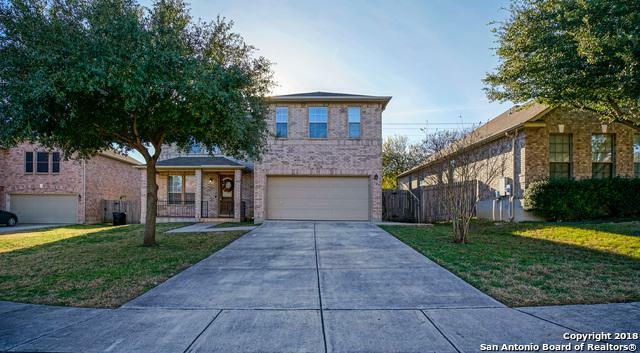 Bright, open floorplan, generous kitchen & ample cabinet/countertop space. Beautiful wood-look tile new 2013. 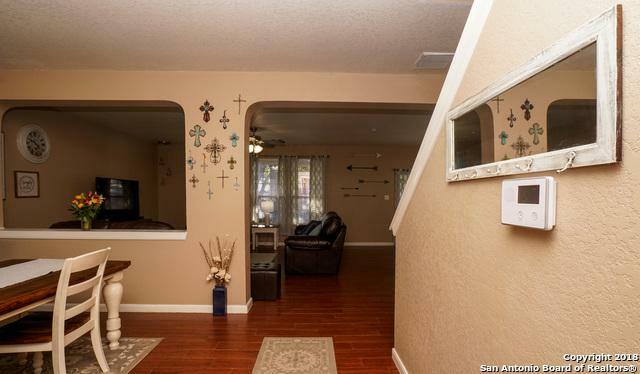 Family room opens to a spacious 50'x10' covered patio & large yard. Upstairs features a loft surrounded by secondary bedrooms w/WICs and enormous master bedroom with separate tub/shower, double vanities, & WIC. 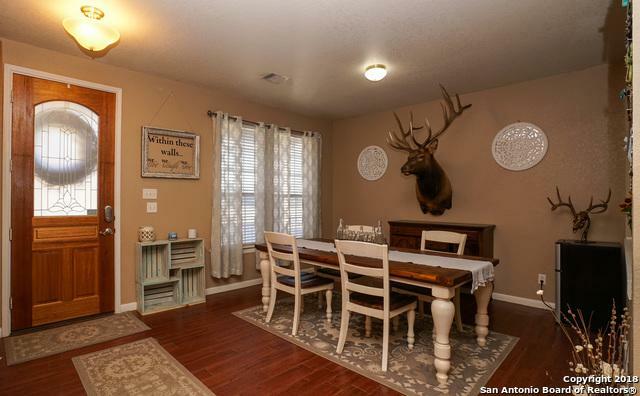 Seller will give allowance toward new flooring. Listing provided courtesy of Carissa Falcon-Acker of Keller Williams City-View.